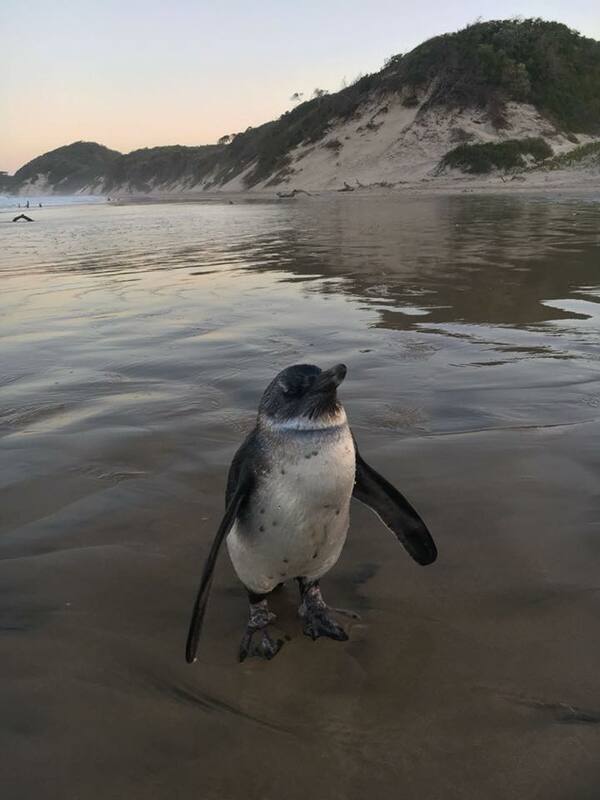 An odd visitor came to Chintsa yesterday- a lost SubAdult African Penguin (Spheniscus demersus). Students found “him” on the beach but didn’t realise how abnormal it was so on hearing, Alex immediately called her friends at East London Aquarium. 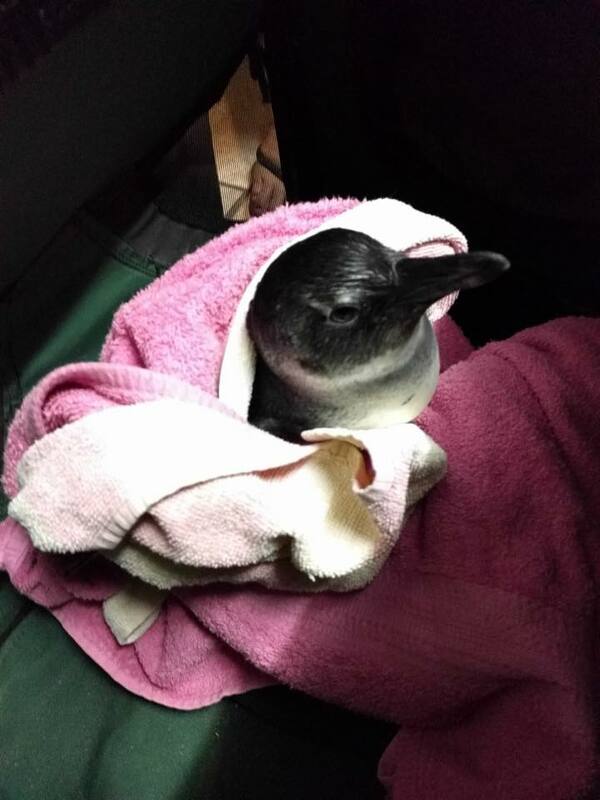 The advised collecting him, giving him fluids and keeping him warm. 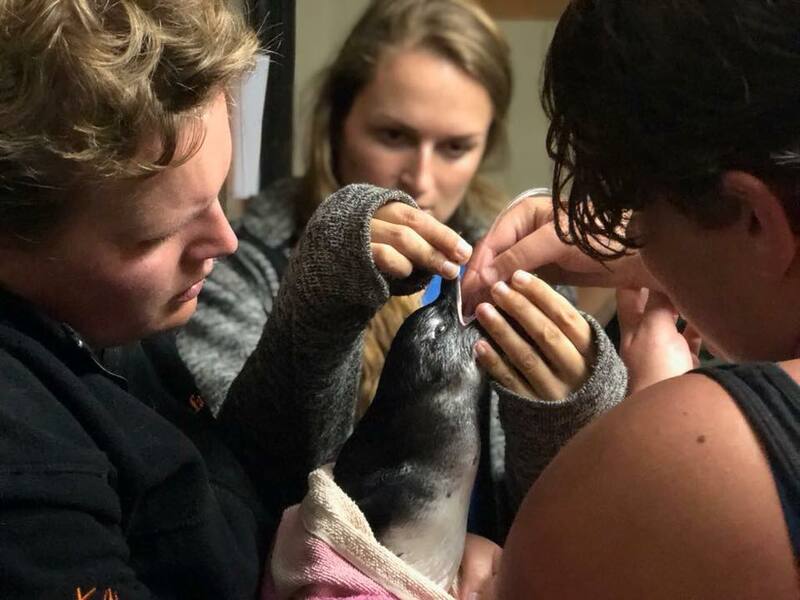 Penguins are very particular with many things so it was important that our qualified staff were on hand to show students how to cater for such an animal. 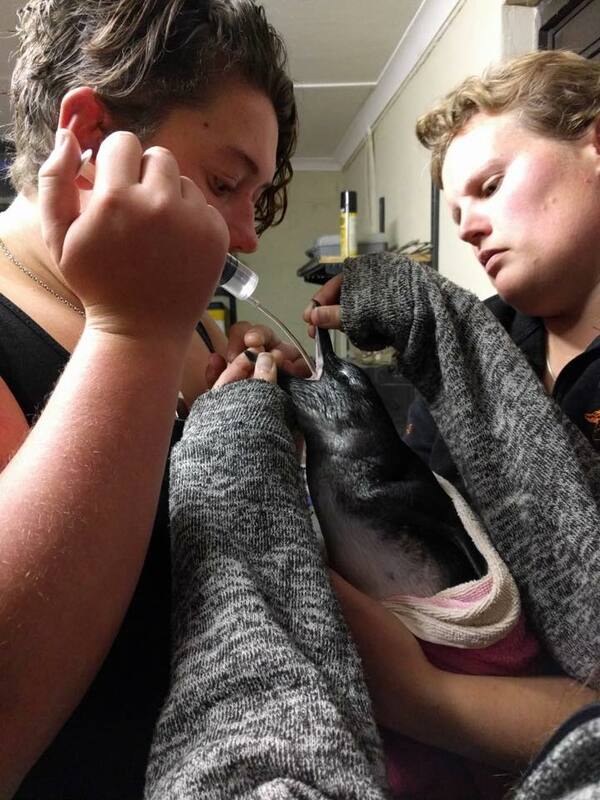 Note: We don’t recommend people without training to try to care for penguins themselves, in fact any wildlife incident should be referred to qualified personnel as they can be a danger to people and frequently, humans trying to help can make a situation worse despite their good intentions. Our Last Vet Student Course of the Year!